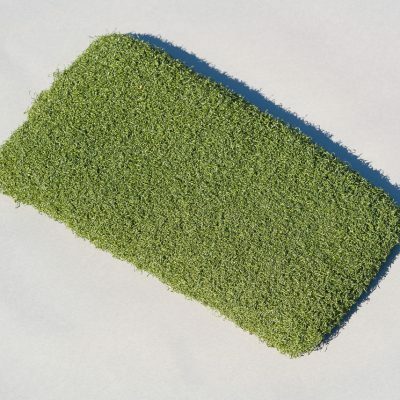 Playlawn is a synthetic single colour grass (choice of colours are available) with a shorter, stiffer pile and is commonly used in day care or playground style applications. 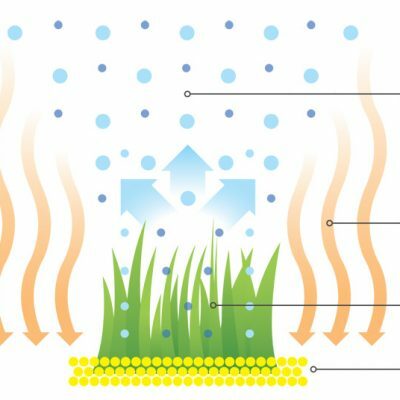 This lawn is sometimes nicknamed budget lawn and can be used as a less luxurious option to those mentioned above. 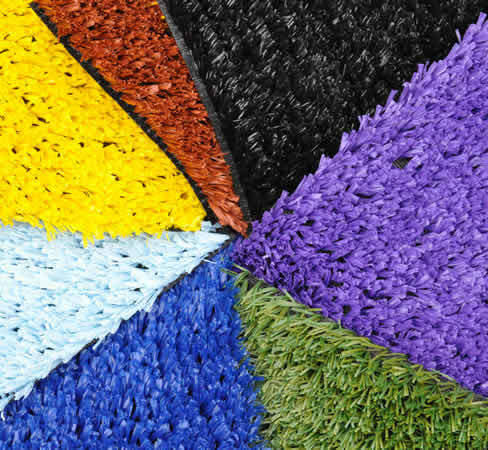 Contact Us to Buy Synthetic Grass, Today!